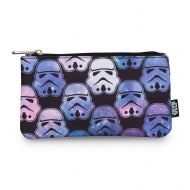 Trousse Star Wars, modèle Ombre Stormtrooper Head By Loungefly. 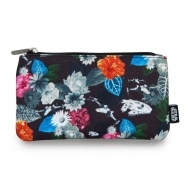 Trousse Star Wars, modèle Floral Print By Loungefly. 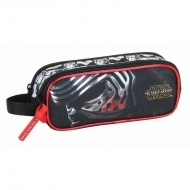 Trousse double compartiments 21cm Star Wars VIII. Trousse double compartiments Star Wars. 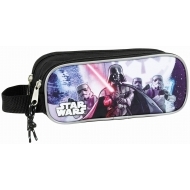 Trousse de toilette Star Wars, modèle Dark Vador. 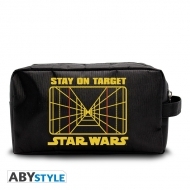 Trousse de toilette Star Wars, modèle Stay on target. 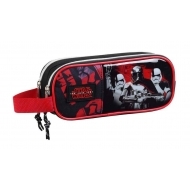 Trousse Avengers double compartiments 21cm. 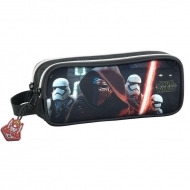 Trousse Star Wars double compartiments 21cm. 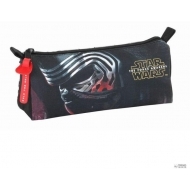 Trousse double compartiments Star Wars Episode VII The Force Awakens.